At present I do not own a pair of black work appropriate sandals. That’s not to say that I don’t own any black sandals but they certainly aren’t anything that I could wear in a professional setting. 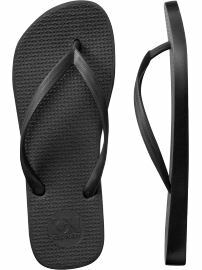 Here is a rundown of my current black sandal wardrobe. As you can see neither of these really works for my day-to-day. Now the problem is I’m not sure of exactly what I want to buy and most of the shoes that I’ve seen in magazines lately are just way too impractical for work (either too high, too fancy or too casual).